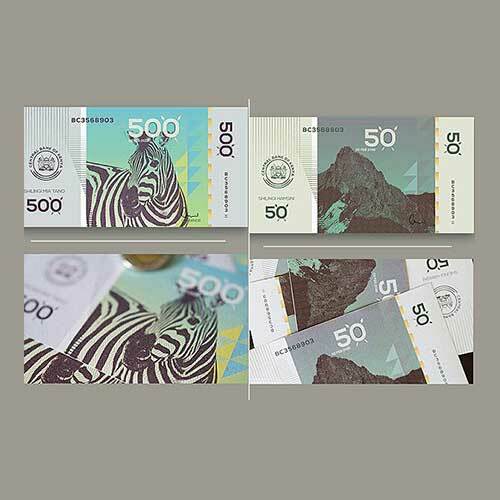 A Kenyan artist named Dicky Jr shared pictures of proposed designs for new banknotes which were greatly appreciated on social media. The artist said that the designs were made according to the constitutional requirement of celebrating Kenya. The design looked similar to international currencies like the Euro The Central Bank of Kenya will now have to create better designs so that people of Kenya are satisfied.